Under Hong Kong immigration policy, if you’re married, life is pretty much plain sailing from a visa perspective. Married spouses accompanying their partners to the HKSAR when they come to work secure dependent visas which effectively provide carte blanche approvals to engage in any kind of activity which is lawful, eg, study, work, or establish a business. However, if there is no legal marriage, the options are really very limited and the following classes of visa can be considered as a means for trailing partners to accompany their loved one to Hong Kong. 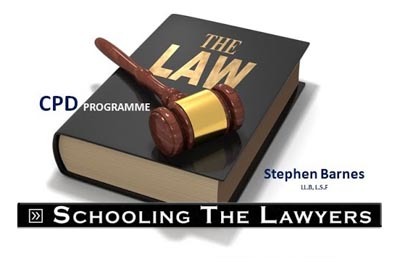 Getting a job offer – and then applying for an employment visa in your own right but there are no special privileges available to trailing partners in these circumstances and the approvability test for such work visa permissions is still very onerous. 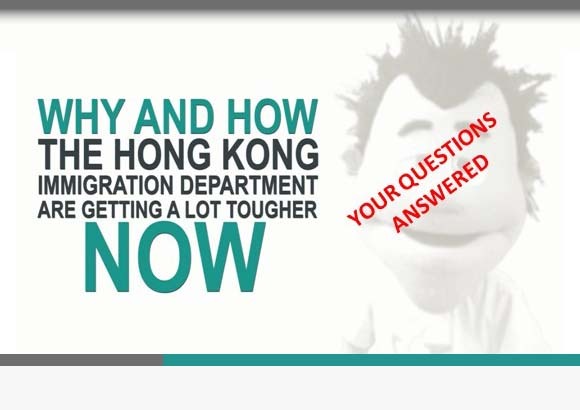 The Quality Migrant Admission Scheme – if your partner is a top notch talent, representing human capital which would manifestly attractive to Hong Kong in your own right. If you have 10 million Hong Kong dollars to invest – in certain financial assets which you are prepared to lock into the HKSAR for the life of your residency this will provide the visa permissions you need to be with your partner and, after 7 years, you can release these funds finally and secure an alternate long stay immigration status freeing up your invested capital for other uses. Start your own business – if you have the means and experience, you can consider the business investment visa. Study at university – if you have the desire and means, you can secure a student visa and, upon graduation with a graduate or post graduate degree, you can automatically join the Hong Kong work force under the special privileges afforded under the Immigration Arrangements for Non-local Graduates. However you should consider such immigration permissions as a slippers and pipe visa as it will allow you both to remain together, but not provide the consent of the HKID to work, join in a business or take up any course of study. How a Travel Pass was used to keep an extended family together in Hong Kong – quite lawfully! Can I come to Hong Kong as a visitor, find a job, then apply to adjust my immigration status to a working visa?